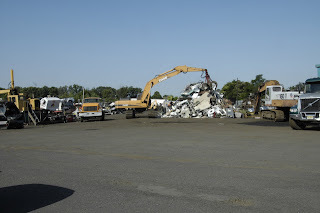 This salvage yard in NJ has 22 acres that are protected by a perimeter alarm system. The gate is alarmed, there are beams along the perimeter and strategically placed throughout the yard as well as outdoor motion detectors on the office building. This system is a combination of hardwired as well as long range wireless. 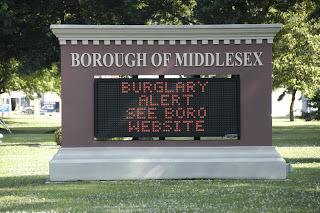 There is also a digital surveillance system on the premises to capture video of anyone foolish enough to break in. 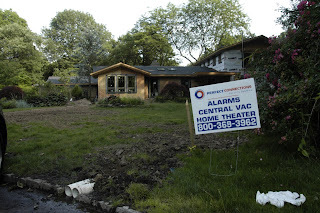 This is a total renovation that we are working on. We are doing the burglar alarm system, intercom system, phone system, data wiring and configuration, multi room stereo system, central vac system, as well as mounting all the wall mounted televsions.